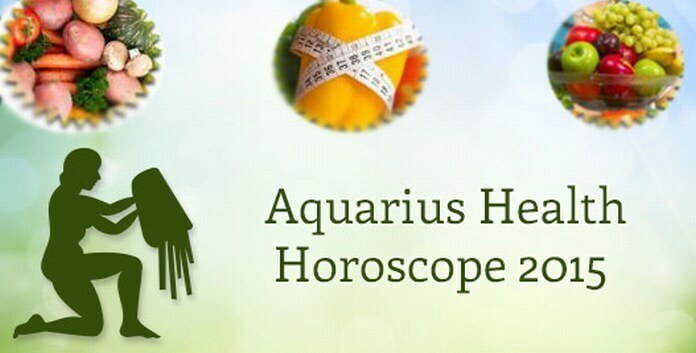 Health horoscope for 2015 suggests it to be a physically healthy year for Aquarius sun sign. Your planetary positions suggest that you will remain at the best of your health and spirits with increased stamina and immunity. But you may have to face some mental problems like stress and tensions because of uncertainties at work. You are advised to take regular offs from work to reenergize your body and mind. This will work as the best medicine to manage your stress levels. Do not eat unhealthy and unhygienic food as it can hamper your physical well being to the greatest levels. If you are into smoking and drinking then you must try and give up on all such bad habits as they are expected to interfere with your health. Your horoscope for 2015 suggests that including some exercise or sport in your routine will be of great help to you. You will enjoy better fitness levels. Talking about mental fitness, it is time that you must start expressing your emotions and start connecting with people around you. Sharing your thoughts and emotions will help you ease the burden that you have been carrying. It will make you a happier person. Remember, it is important to express and release your emotions or else they will keep disturbing you mentally and emotionally. 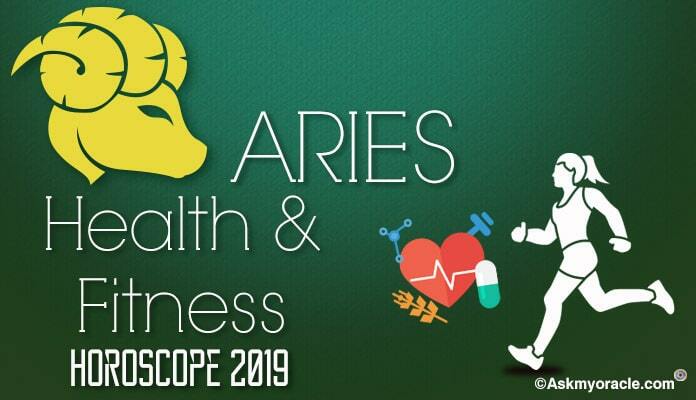 The health horoscope for Aries Sun Sign predicts a healthy 2015. There is nothing much to worry on the health front. The health horoscope for 2015 warns the people falling under Cancer sun sign to be very conscious about their health. The horoscope for 2015 for Capricorn suggests that 2015 will a healthy and happy year for you. You will feel energetic and cheerful. The 2015 health horoscope can be a little challenging on the health front. The first half of the year will be very erratic as far as your mental and physical health is concerned. This year you are expected to give an extra attention and importance to your health. Considering your health and fitness levels, it will be an average year as there is nothing major issue to worry about. Libra will enjoy a fit and healthy year in 2015. 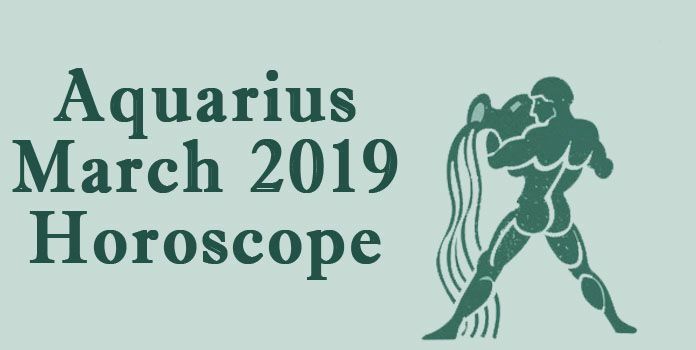 The horoscope predicts that there are no major health issues in this year but you need not lose focus from your well bring. 2015 will be a year of pressure for Pisces. It is high time that you must start concentrating on your health, which you have been avoiding since long for now. The health horoscope for 2015 suggests it to be a happy and fit year for Sagittarius. You will not encounter any serious troubles on the health front. 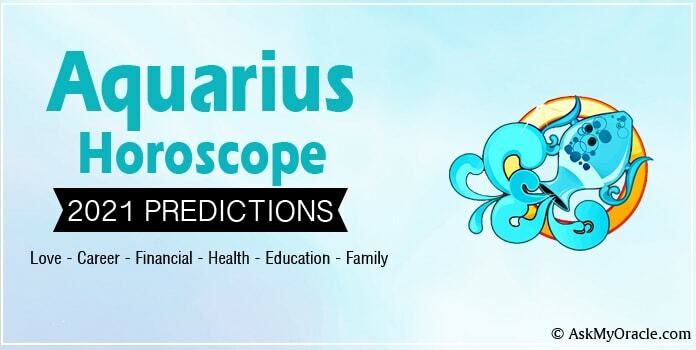 The health horoscope for the people born under the Scorpio sun sign predicts that 2015 will be a healthy year. There are no major health problems that you need to worry about. 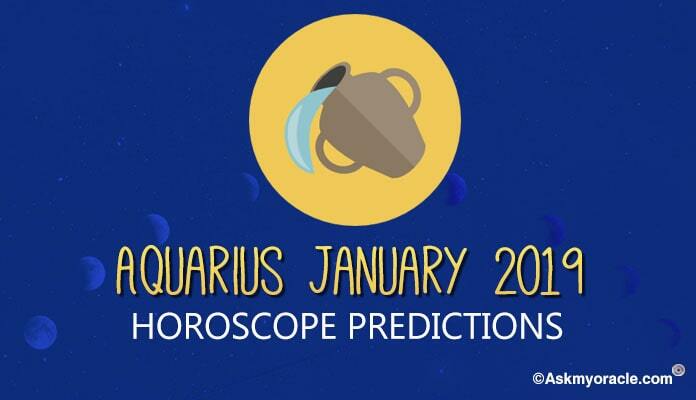 The health horoscope for 2015 predicts it to be a healthy year for people born under Taurus sun sign. You will enjoy a healthy year with no major health issues to bother you. 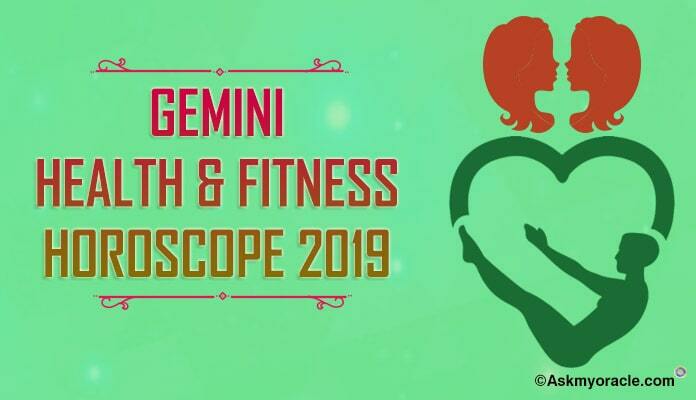 The health horoscope for Virgos in 2015 predicts that this year people born under this sun sign might have to face trivial health related issues.